Includes a set of 5 paper clips. 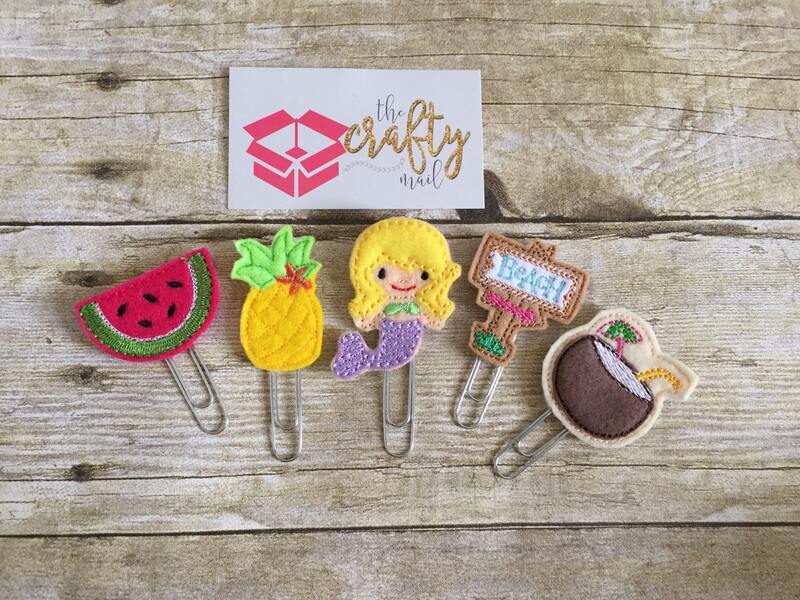 1 each of above mentioned clips. I bought this as a gift and they loved it. Thank you for another amazing set! Thank you for such an awesome deal! Great quality and such a fun set to own!! !